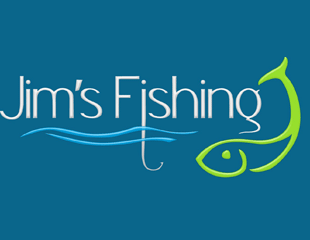 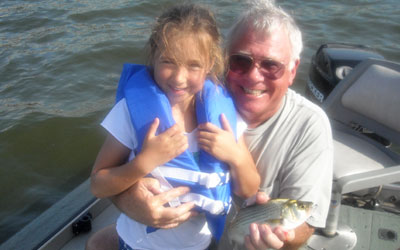 I'm Jim Beggerly, and I've been fishing since I was three years old - that's over 60 years of experience! 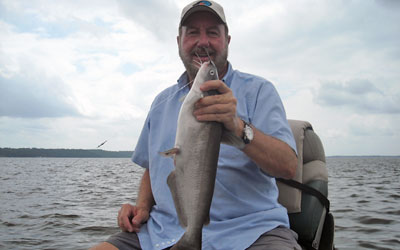 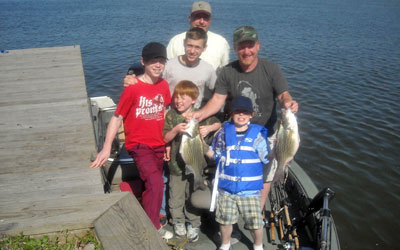 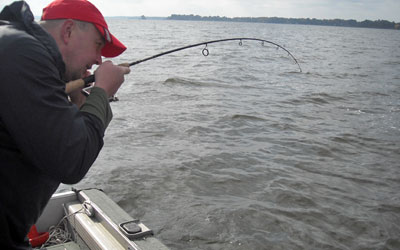 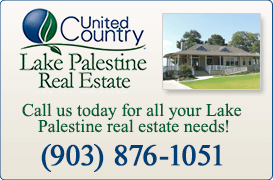 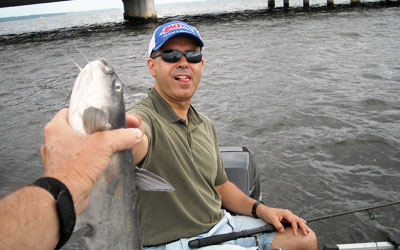 I've lived in the Tyler area since 2000, and have fished Lake Palestine and others in East Texas all that time. 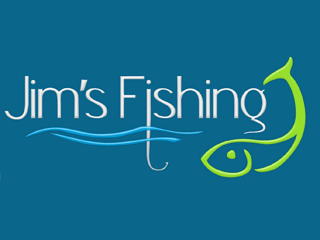 So whether you've got your own boat or not, or whether you're coming to fish, ski or PWC, get ready for a tournament, just learn your way around the lake,or plan next season's fishing vacation to Alaska, I think I can help, give me a call.